Lace up and get ready to run with us (yes, literally!) on April 13, 2019.  We are excited to be partnering with GAP! and the Equipoise Fund to make this year’s event possible. ALL are welcome to join whether you have run for office, want to run or want to support incredible women running for office. Registration is $45. Emerging leaders are $20. Courage to Run mails us everything we need: t-shirt, medal and bib. Go here to register today. Select “5K – In Your Community” and proceed. When you reach the team section, select, “Join an existing team.” Start typing “Courage to Run Jackson, WY.” Our team will appear. Click to join. Proceeds support 25+ diverse organizations devoted to training and engaging a new generation of civic leaders.